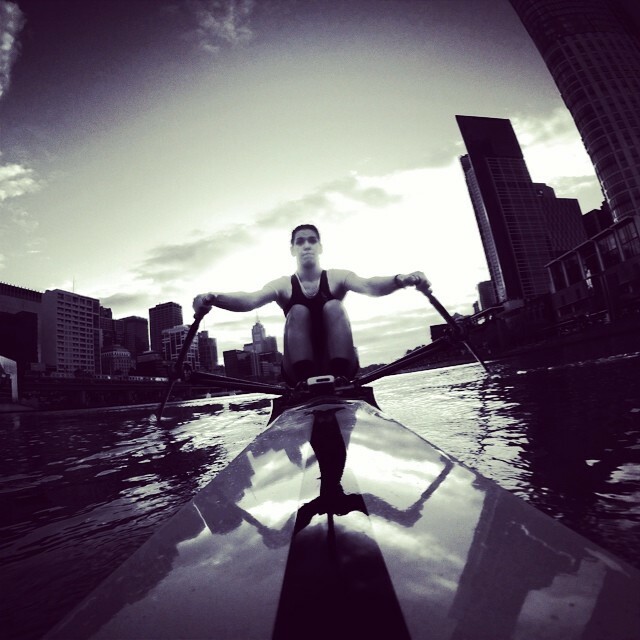 My sister Britt is a professional athlete (Rower) and is aiming to one day represent Australia at the Olympics!! She is also an incredible cyclist, snowboarder and yogi.. I am so proud of her and how far she has come with her training and nutrition. It took her a while to adjust and for her body to respond however now the hard work and time has payed off. Her body and fitness now proves that eating a plant based diet as an athlete is more than achievable. She is also very creative in the kitchen, always surprising me with her delicious food combinations. Here is one of her delicious plant-based salads she eats for lunch. 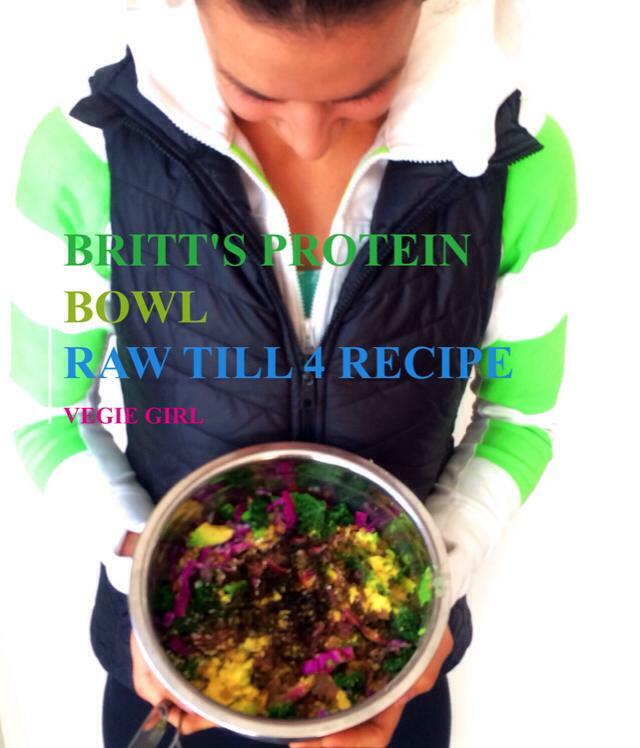 Thanks for sharing your recipe with us Britty! 1. Chop and dice all the ingredients and mix together in a mixing bowl! 2. Sprinkle with sesame seeds and nutritional yeast flakes and drizzle with apple cider vinegar. 3. Serve in the mixing bowl Enjoy!! !